Kenra Color® Simply Blonde - High-performance blonde haircolor that provides radiant, reliable results every time. 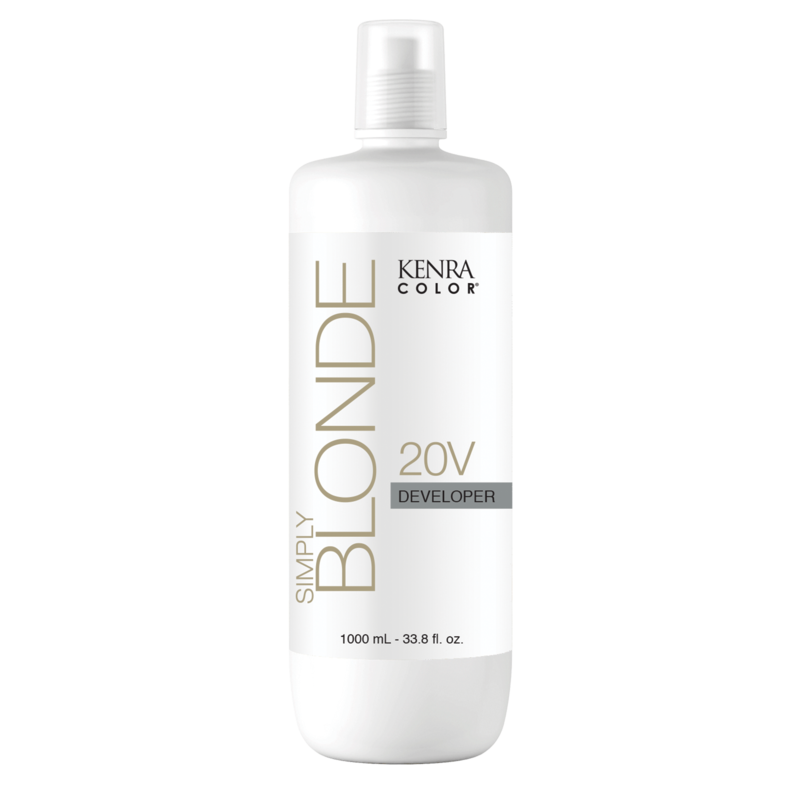 Take the guesswork out of blonding. 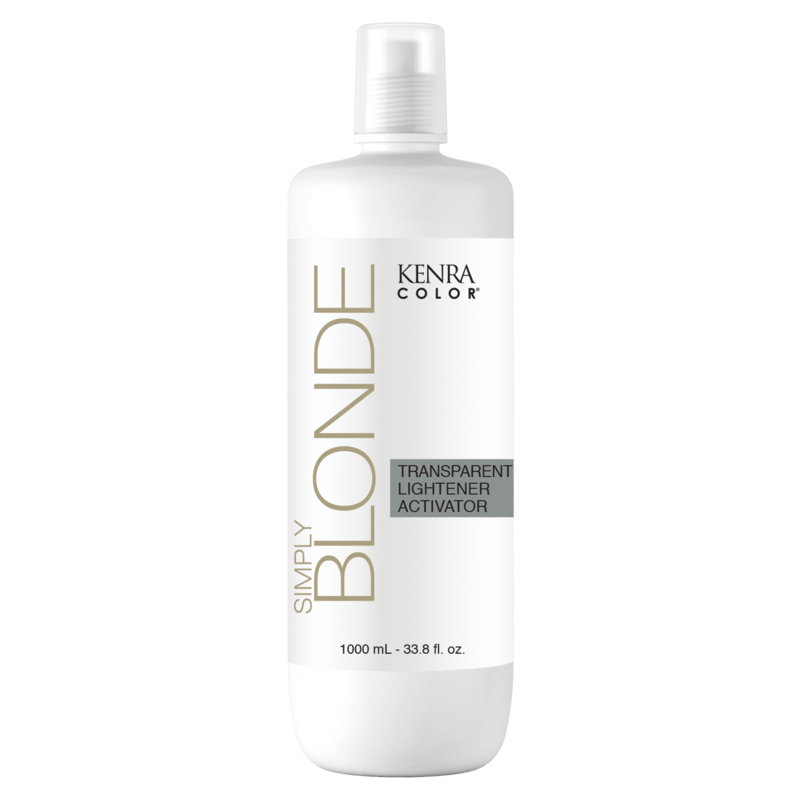 This easy-to-use collection provides precision application and simple formulating that inspires client loyalty through stunning results.Stylists can target each of the key attributes that a client needs when coloring blonde. Kenra's signature LIFT-CONTROL-TONE. 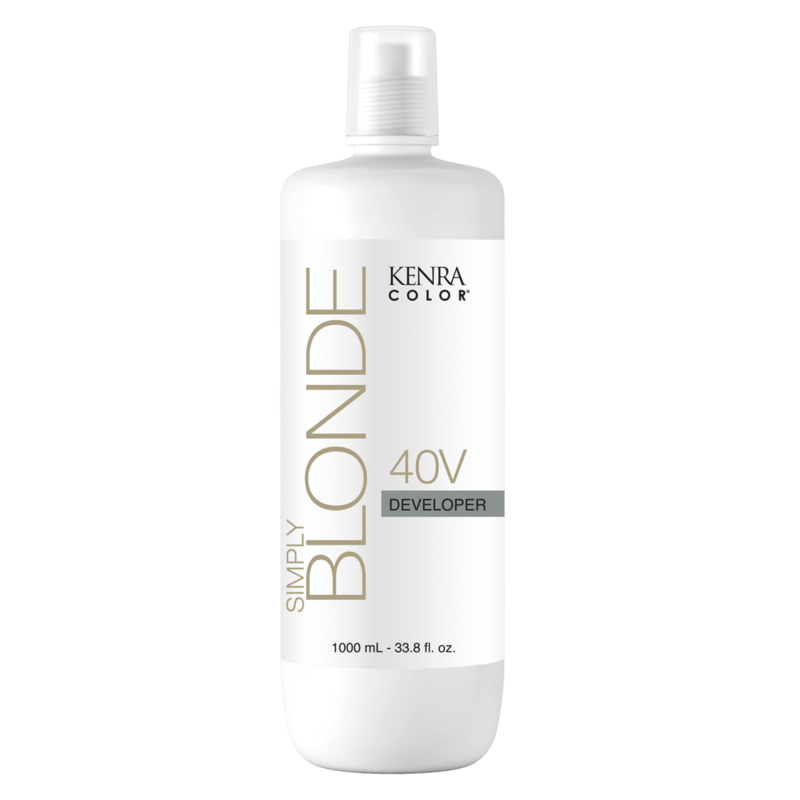 Performance, provides the radiant results every blonde demands. Ultra Lift- Control and Tone in a single step. 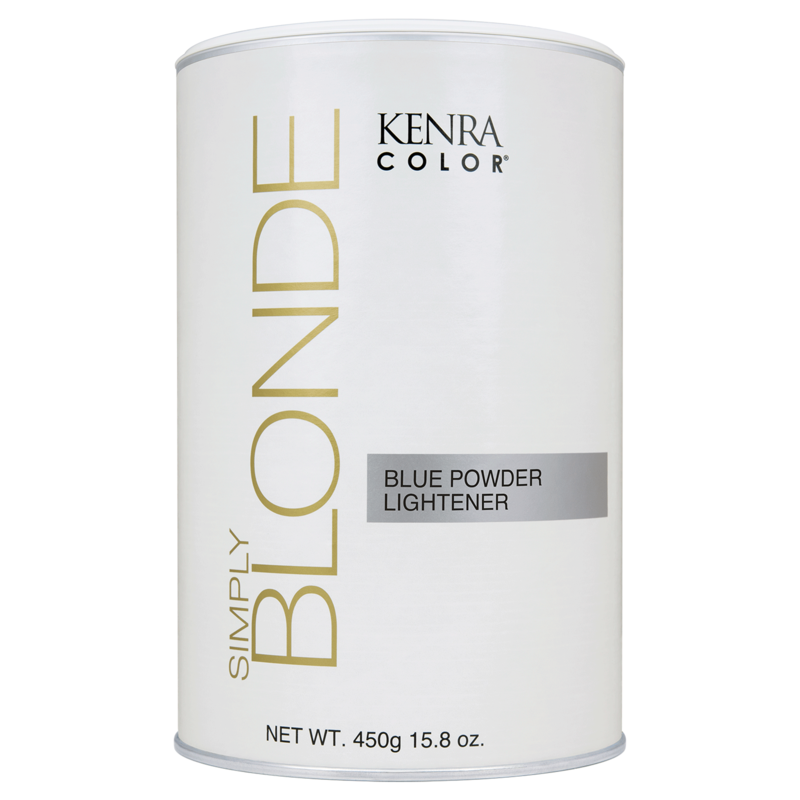 Kenra Color Simply Blonde is a high-performance blonde hair color that provides radiant, reliable results every time. Take the guesswork out of blinding. This easy-to-use collection provides precision application and simple formatting that inspires client loyalty through stunning results. 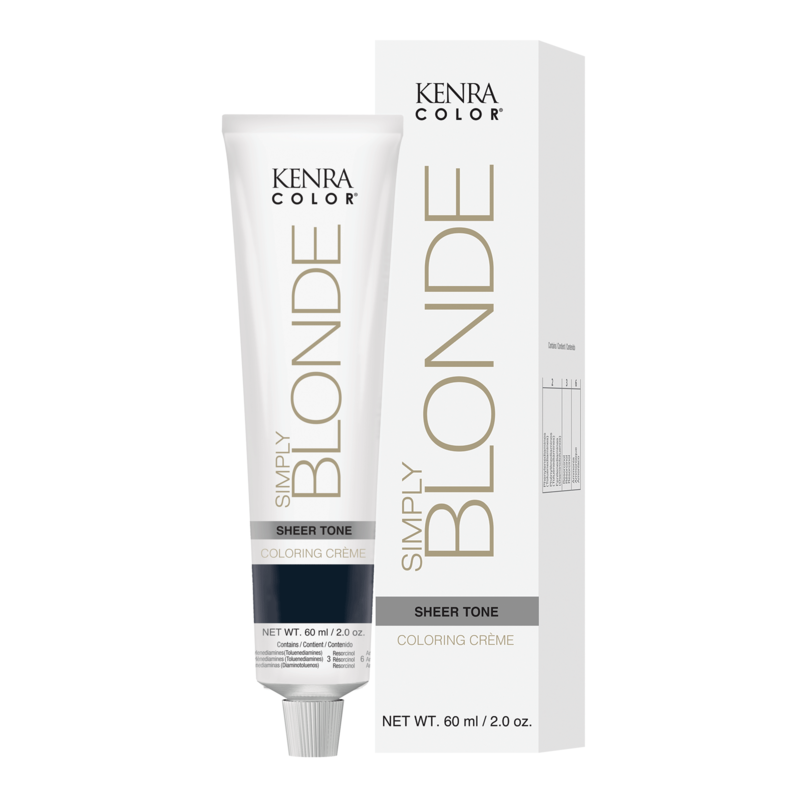 Stylists can target each of the key attributes that a client needs when coloring blonde. 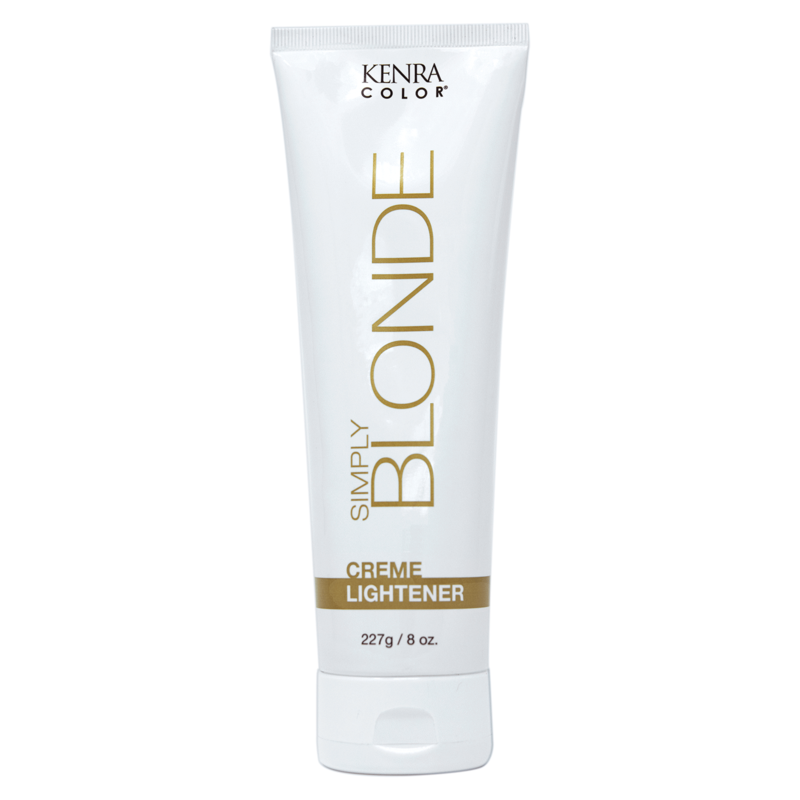 Kenra's signature LIFT-CONTROL-TONE performance, provides the radiant results every blonde demands. Sheer Tone - perfect neutralization with a translucent finish. 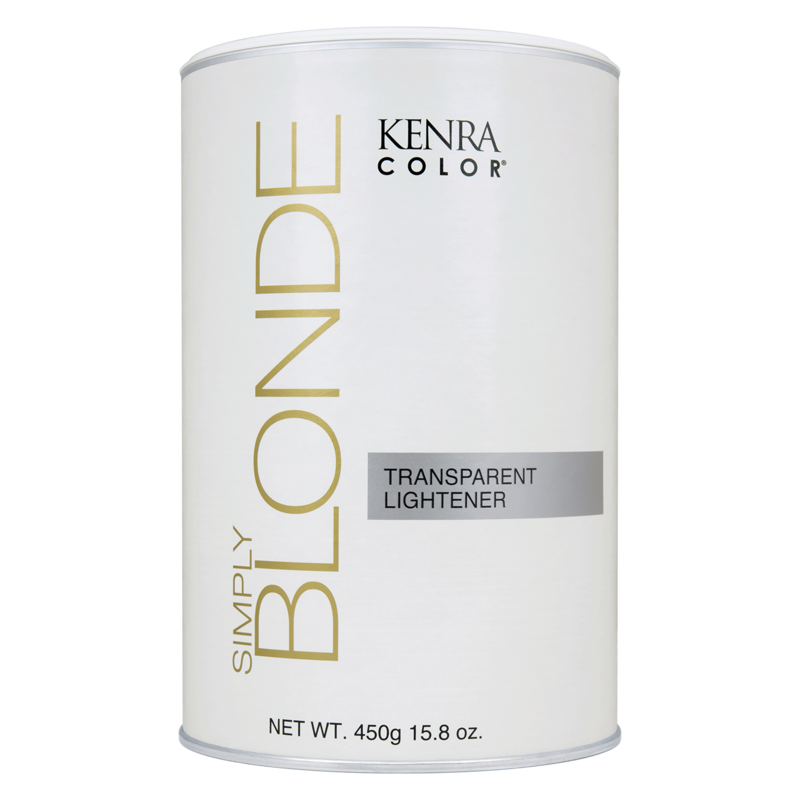 Kenra Color® Simply Blonde - High-performance blonde haircolor that provides radiant, reliable results every time. Take the guesswork out of blonding. 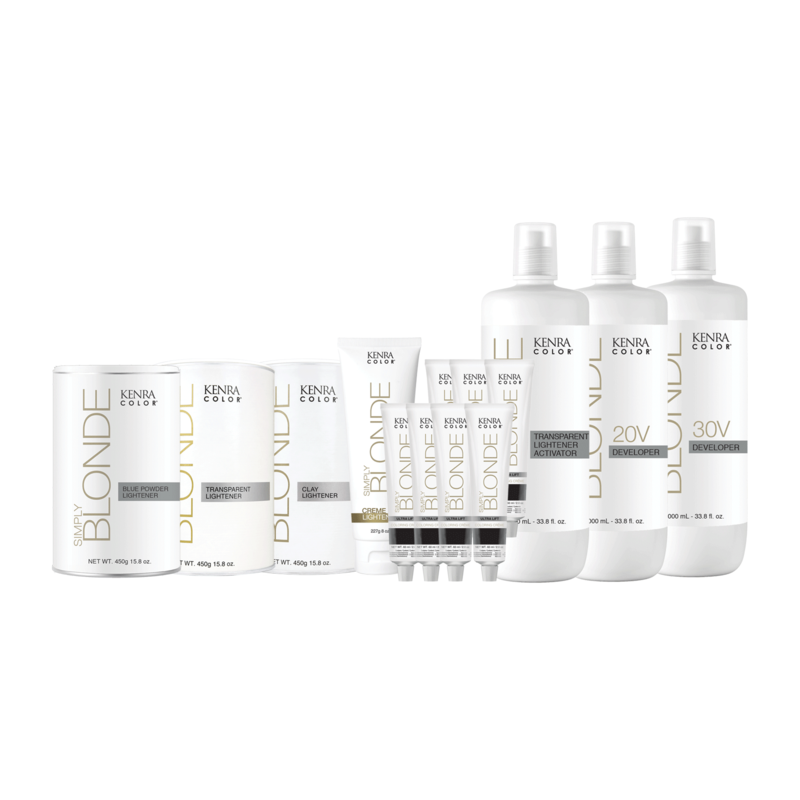 This easy-to-use collection provides precision application and simple formulating that inspires client loyalty through stunning results.Stylists can target each of the key attributes that a client needs when coloring blonde. Kenra's signature LIFT-CONTROL-TONE. Performance, provides the radiant results every blonde demands. Simply Blonde Clay Lightener - The Art of Blonding, Simplified. Lift up to 7 levels in one application with a thick, creamy application, no foil or plastic necessary. Balayage your blondes with ease and precision.